Tinie Tempah, Zara Larsson, Zara Larsson, Rihanna, Destructo, Ty Dolla $ign & Ilovemakonnen, Fetty Wap, Desiigner and more. This show was 5th in the global club chart, 7th in the global rnb/hip hop chart, 8th in the global r&apos;n&apos;b chart and 21st in the global r&b chart. 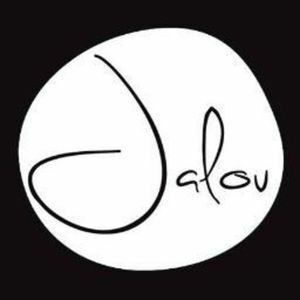 The brand new double disc mixtape from Jalou Saturday night resident DJ Jax.